Inishowen was a hive of activity on the weekend of September 8th & 9th when an impressive eighty members of the O’Neill clan and the Irish Immigration Centre descended on Donegal from all parts of the USA to commemorate the inaugural ‘Tip O’Neill Irish Diaspora Award’ and to celebrate the pivotal role he played for Ireland in the worldwide arena. This award is an initiative of Buncrana Town Council and Donegal County Council. Michael Heaney, CEO of the Donegal County Development Board and Director of Community, Enterprise and Planning in Donegal County Council, has played an instrumental role in the establishment of this award and this week states “This is a landmark event for Donegal honouring one of the most esteemed members of the Donegal Diaspora through recognition of the work of a member of the present day Diaspora. The Donegal Diaspora Project is a key initiative of the Donegal County Development Board. 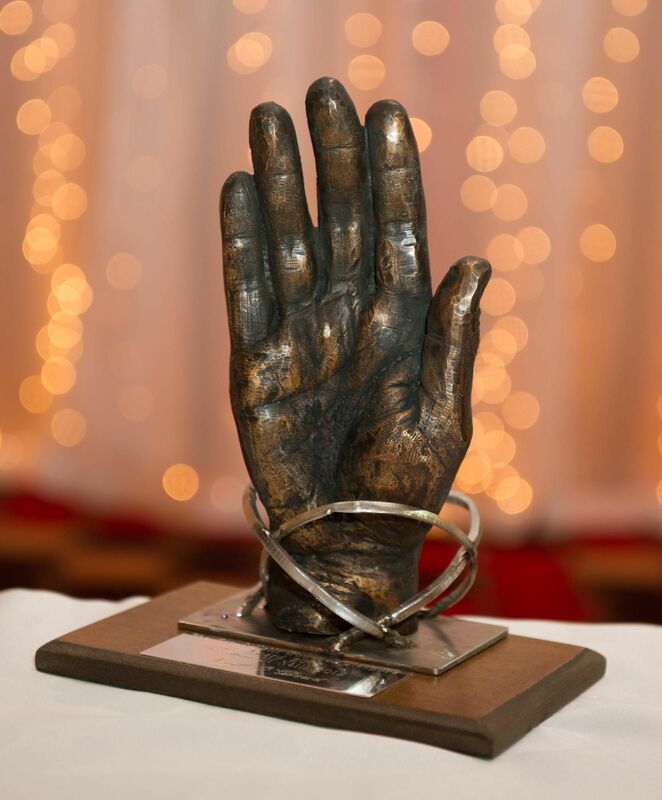 The Tip O’Neill Donegal Diaspora Award will over the years continue to be a key part of our reaching out to our broad Irish Diaspora throughout the World”.